It’s been a few years since American pop culture has had a real street magic sensation in the vein of Cris Angel or David Blaine, but Justin Willman is making a strong case for his ascendancy. His new Netflix show Magic For Humans features a couple genuine jaw droppers liable to have you asking out loud “How the bleep did he do that?” along with one viral segment you may have seen that’s less a magic trick and more a fascinating psychological experiment that doubles as some of the best TV of 2018. And he does it all with an approachable, good natured “cool older brother” vibe. 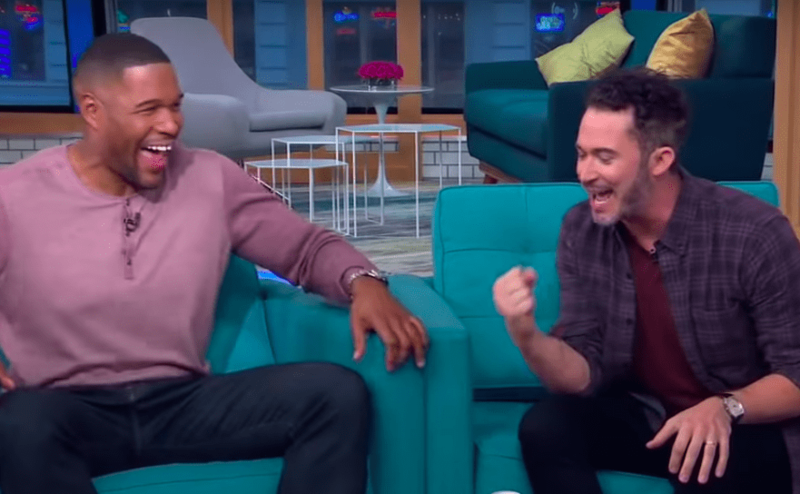 Willman showed up on Good Morning America to show off some new tricks and Michael Strahan and Sara Haines didn’t seem to know what to make of it any more than you. What on earth? How did he …what? You can see even crazier stuff on Magic For Humans over on Netflix.